Explore the world of sacred symbols with our A to Z of Amulets, Talismen and Good Luck Charms. Take a free online tarot card reading now, or consult an expert with a live reading over the telephone. The Internet's premier A to Z guide and reference source for anyone interested in unusual, strange, unexplained, paranormal and supernatural phenomena. The site contains hundreds of strange and unusual topics, ranging from acupuncture to zenner cards. 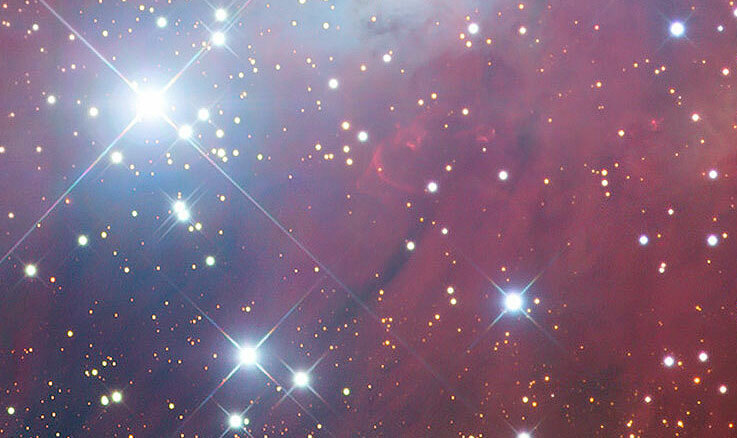 An A to Z of what symbols and events in your dreams mean and how to interpret them. 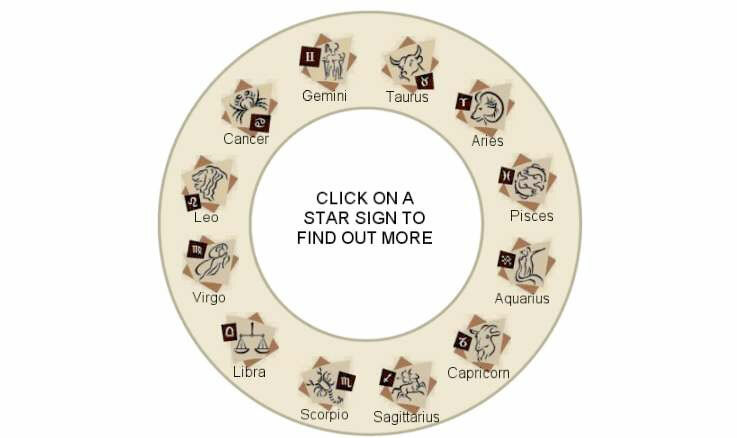 Discover your zodiac star sign and which other star signs you are compatibile with, plus your Chinese sign. More Angels added - Apharoph to Aramaiti. Over 200 angels added into the new A to Z.
Agatha Christie and the Paranormal. The Curse of Otzi the Ice Mummy. The A to Z of the Occult and Occultism - now over 300 definitions. Enlightenment and Meditation - what to expect. Time travel with Brian Cox. 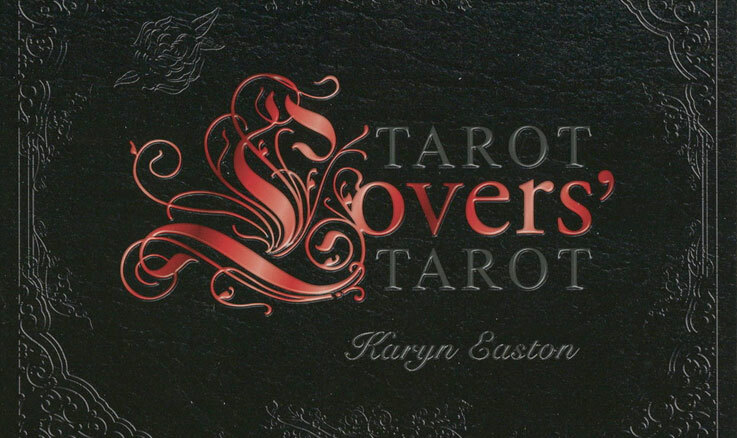 New App for Apple and Android: Tarot Card Combinations. Read about the Maya Prophecy and Maya Calendars. Tarot Card Meanings on iPhone and iPad. Amulets, Talismen and Good Luck Charms - 250 new additions. Remote Viewing - an overlooked resource?. A special, detailed section on ghosts. Interesting information about angels and the celestial hierarchy. An online dream dictionary to help find the meanings of dreams. A comprehensive tarot meanings section. A comprehensive rune meanings section. A comprehensive I Ching meanings section.